Flora and fauna are nature’s gift to mankind and taking a minute out of your busy schedule to appreciate the beauty that the world has to offer may be the best thing you ever do in life. 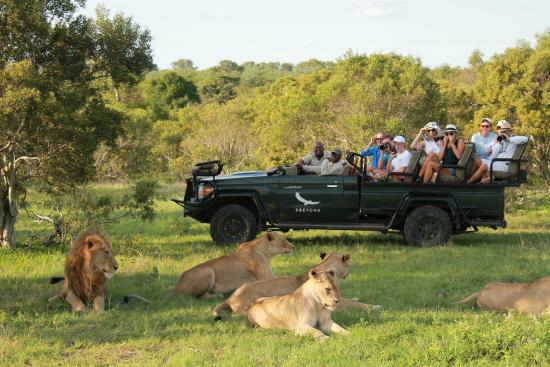 Game watching during a luxury safari in South Africa can be an exhilarating and fulfilling experience. 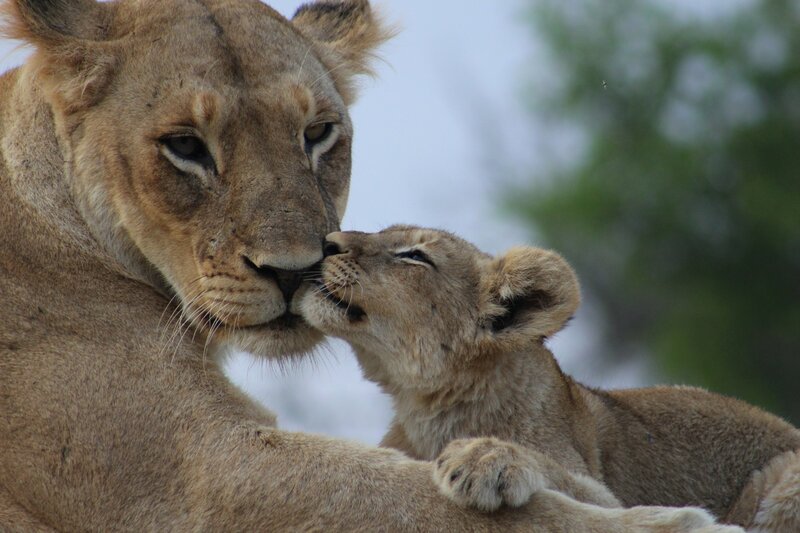 You don’t need a month’s long training about how to survive in the wild in order to watch lions in their natural habitat because there are amazing camps close to lion prides in South Africa. Let’s look at some of the camps that offer this unparalleled experience. Kings Camp is one of the best examples of a serene and natural camp in South Africa where you can get to watch lion and other big game in their undisturbed, natural environment. Learn about lions’ interactions and behaviours and get to know just how intelligent these animals really are. 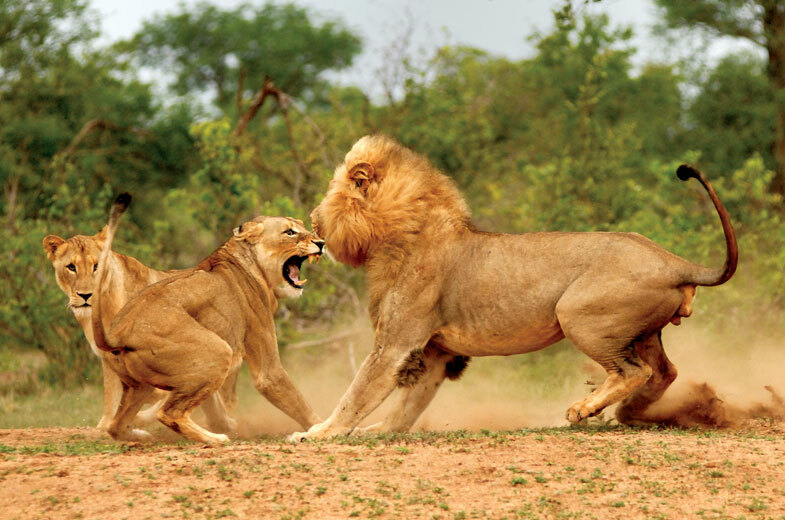 Watch new prides being formed and rivalries being resolved in an untamed wilderness as the powerful animals roar and fight to defend their prides or territory. The camp is a private reserve, meaning you get all the luxury amenities you would from afive-starr hotel but with the twist of waking up to birds chirping and lions roaring, as well as the benefit of guided safaris. If you are looking for the total safari experience - tents, rough terrain and beautiful sunsets and watching animals as they approach the watering holes, then the Shindzela Tented Safari Camp is it. The whole camp is unfenced, meaning that there is no barrier between yourself and nature, but you feel perfectly safe as you watch beautiful prides of lion in their natural habitat. You really can’t get closer to nature than that. andBeyond Ngala Safari Lodge is the epitome of the safari experience and one of the very best camps to experience the beauty that the wilderness has to offer. Imagine having afternoon tea right next to an elephant watering hole. The animals at this lodge interact freely and you are sure to see lion cubs playing with reckless abandon, amongst other unique experiences.